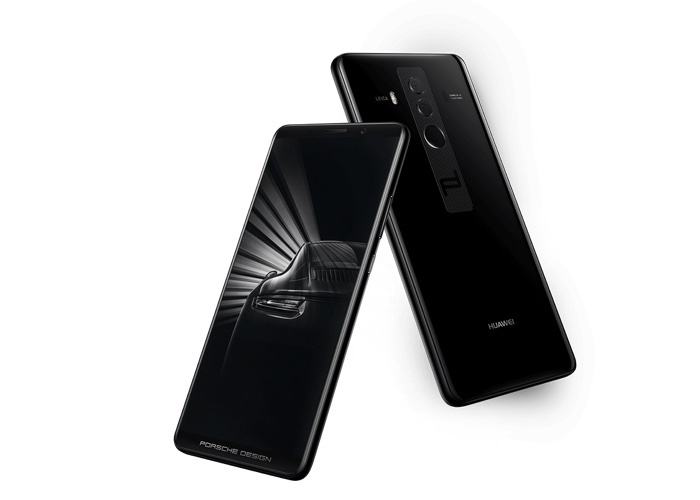 The Porsche Design Huawei Mate 10 was announced with the Mate 10 Pro last month. The handset has now launched in China and it costs 8,999 Yuan which is about $1,357 at the current exchange rate. The device has similar specifications to the Mate 10 Pro. The handset is equipped with a 6 inch display that has a Full HD+ resolution of 2160 x 1080 pixels, it comes with a Kirin 970 processor and 6GB of RAM, the handset also comes with 256GB of storage, the standard device has 128GB. Other specifications on the Porsche Design Huawei Mate 10 include high end cameras. On the rear of the handset there are dual cameras. One of the dual cameras features a 20 megapixel monochrome sensor, the other one has a 12 megapixel color sensor. On the front of the handset there is an 8 megapixel camera for Selfies and the handset also features a 4000 mAh battery. the device comes with EMUI 8.0 which is based on the latest version of Google’s mobile OS, Android 8.0 Oreo. The handset also comes with a fast charging feature and has some Porsche accessories included, lkike a smart leather cover. It alkso comes with a custom Porsche Design user interface.